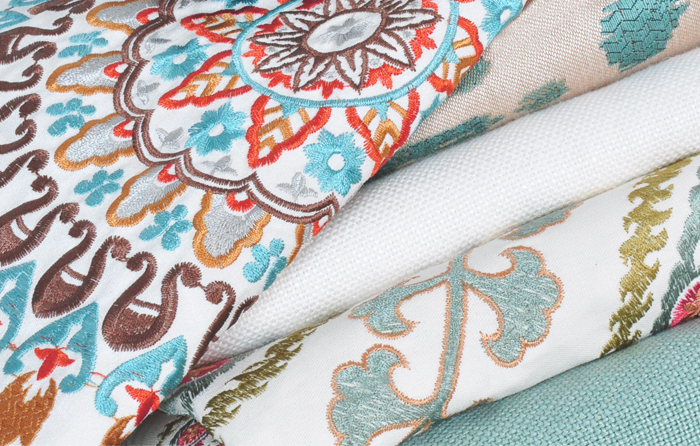 Soft, durable, elegant, and beautiful fabrics for your next project. 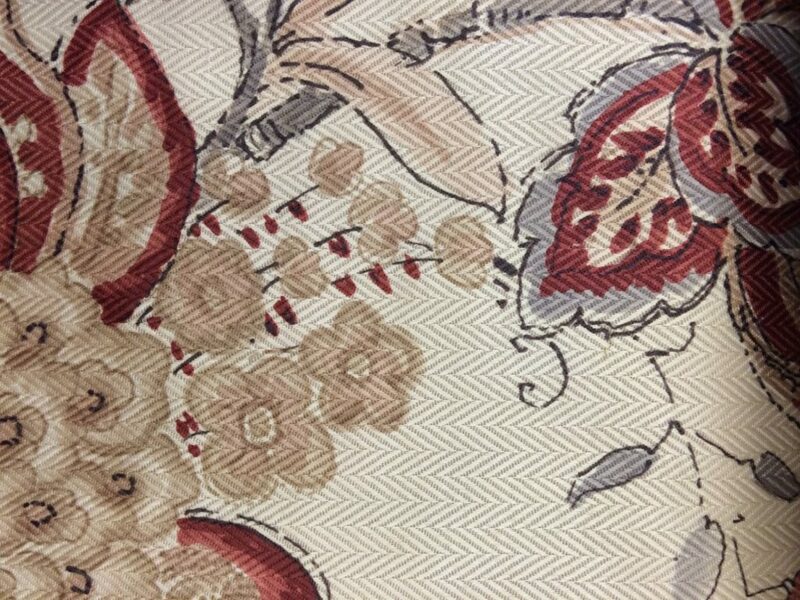 Are you shopping for designer fabrics for your next home decorating project? 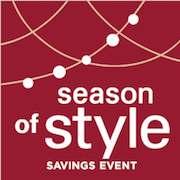 TWG Fabrics & Home Decorating Center has decorative fabrics for every season. 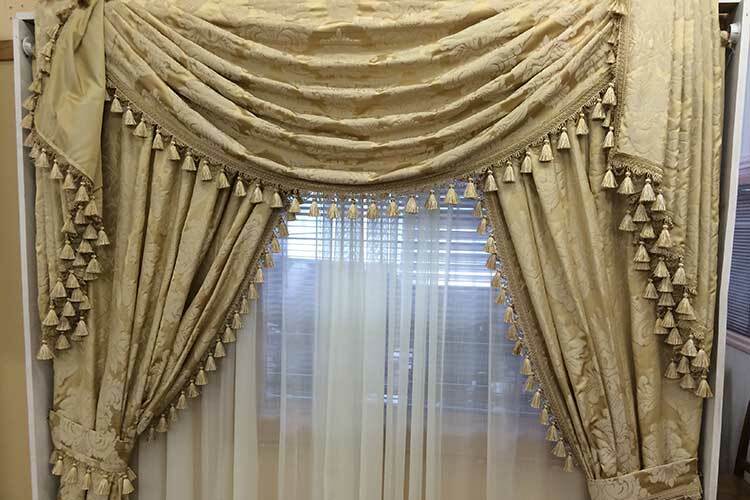 Our showroom features the widest selection of fabrics in Orange County, New York. One trip to TWG Fabrics & Home Decorating Center and you’ll definitely find what you’re looking for! 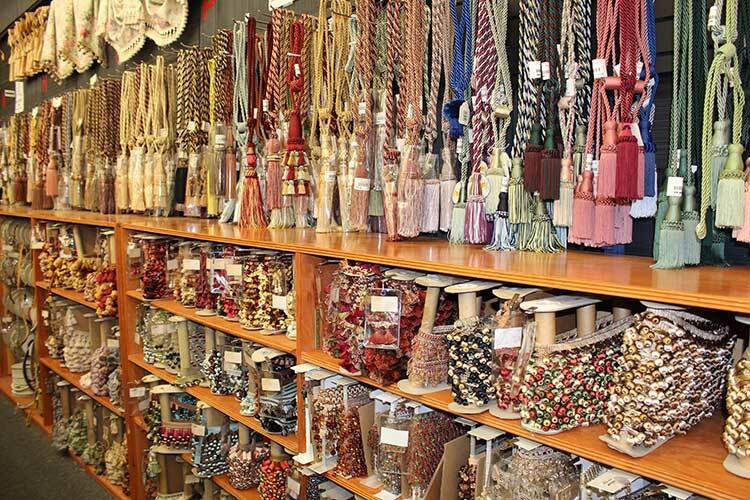 From cotton, silk, vinyl, linen, to leather and more, we carry it all. 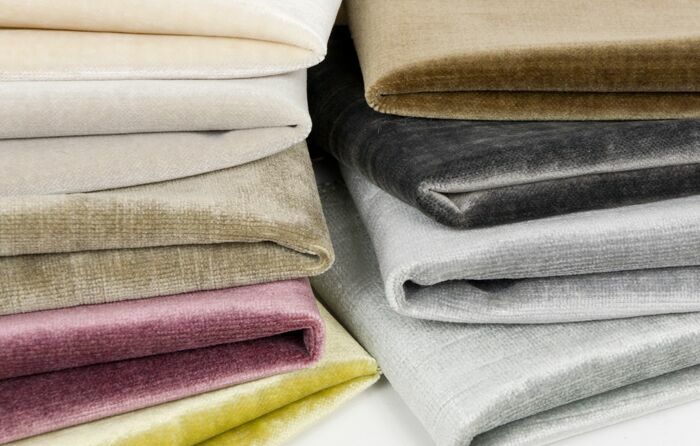 TWG Fabrics & Home Decorating Center interior designers and decorators can help you select the perfect print, style, color and textured fabric to match your new or existing decor. 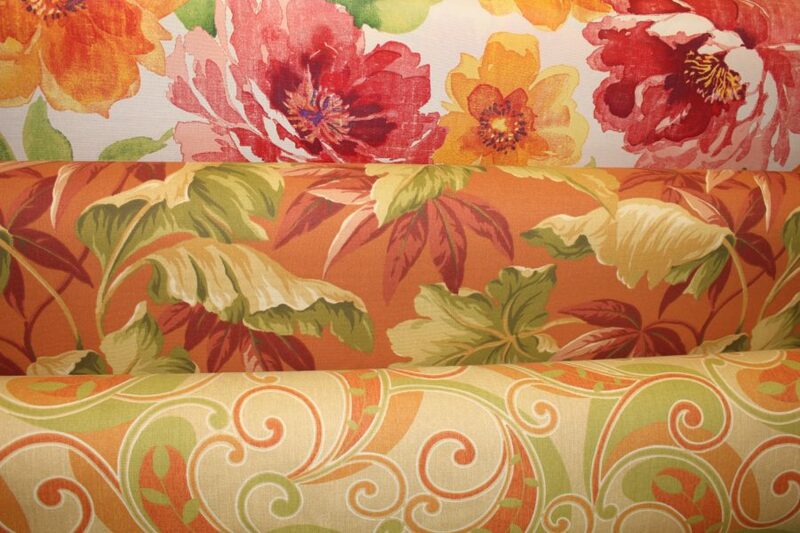 Need to cover your favorite chair, sofa or love seat? 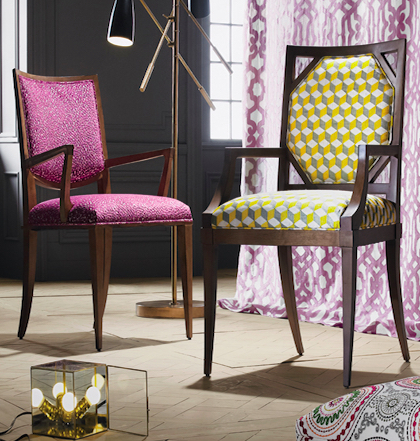 Upholstery fabric is an area of expertise for TWG. 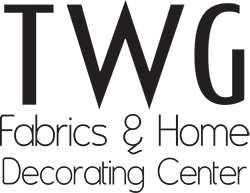 TWG Fabrics has been providing handcrafted reupholstery services for over 25 years. 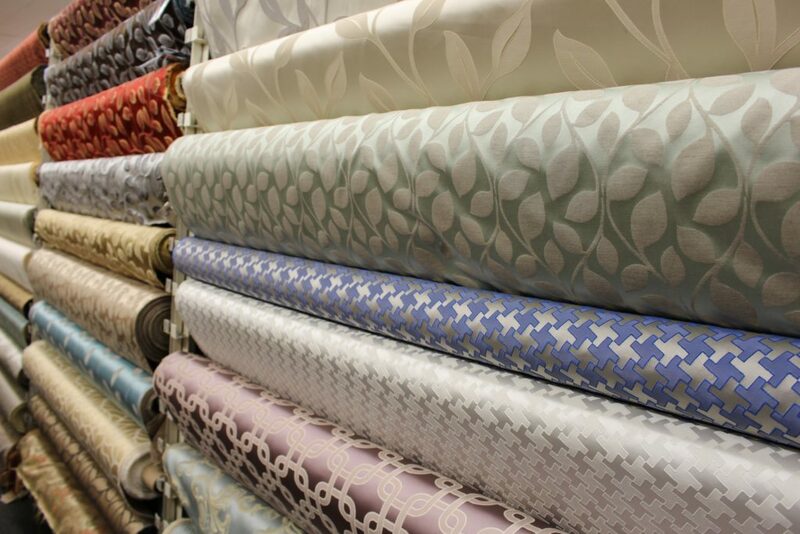 TWG Fabrics & Home Decorating Center has a HUGE selection of fabric swatches and materials to choose from on premises. Weave and woven fabrics, floral prints, animal prints, twill, satin, basket or traditional fabrics are all available at TWG. 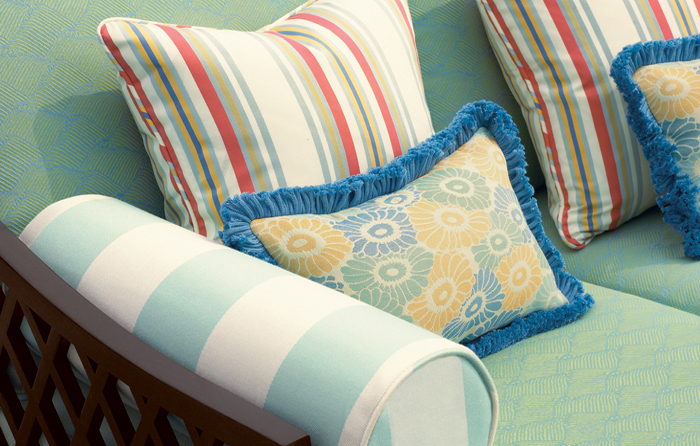 Relax, sit back and leisurely look through all the fabric colors and styles featured in luxurious sample books. If you are looking for foam inserts to make your cushions more comfortable stop by TWG. 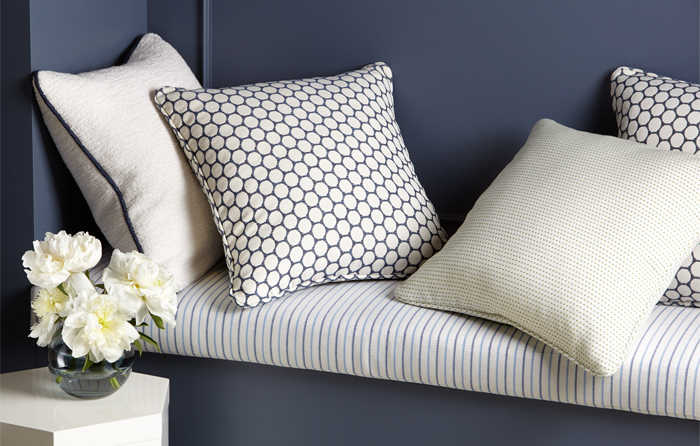 Bring your cushions by or view a new collection of designer fabrics and we’ll create something completely new for you. No matter what your decorating style, TWG Fabrics & Home Decorating style will help you select a beautiful indoor fabric or outdoor fabric for your project. 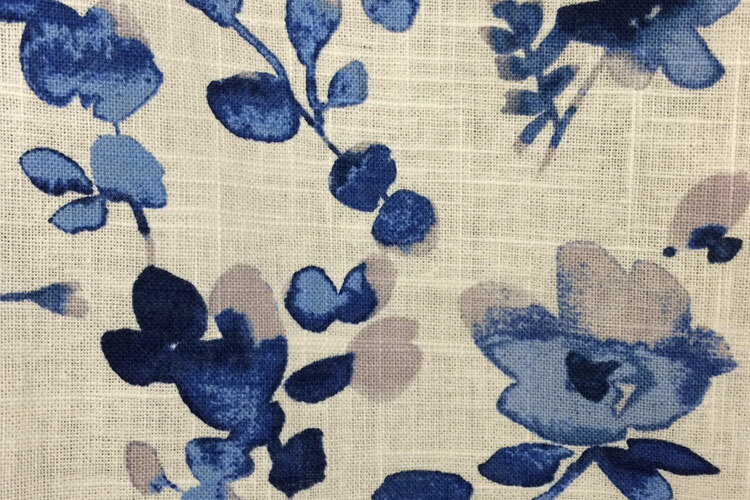 Looking for a unique piece of fabric for your next design project? Try TWG! You just might be pleasantly surprised with the line of fabrics on display on our showroom. We won’t stop helping you look for and select fabric until we know you are completely satisfied. If you counted how many times a day you came into contact with fabric in one given day, you would probably be very surprised. From bedding pillows, window treatments, chairs, seat cushions, sofas, love seats, chaises, settes and more, fabrics are woven into our daily lives. When we sleep, eat, drive, or even boat, fabric plays a major role in our lives. 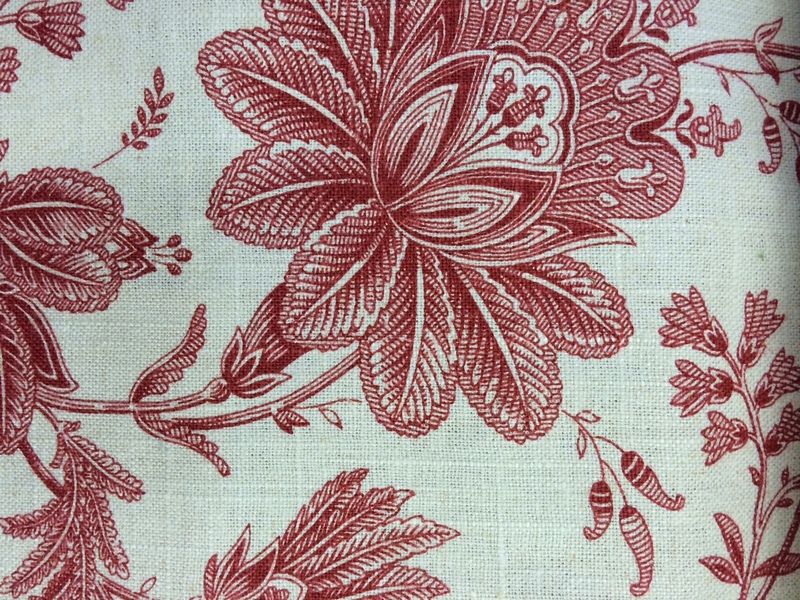 Fabric adds beauty, softness and comfort to many things we love and use everyday. 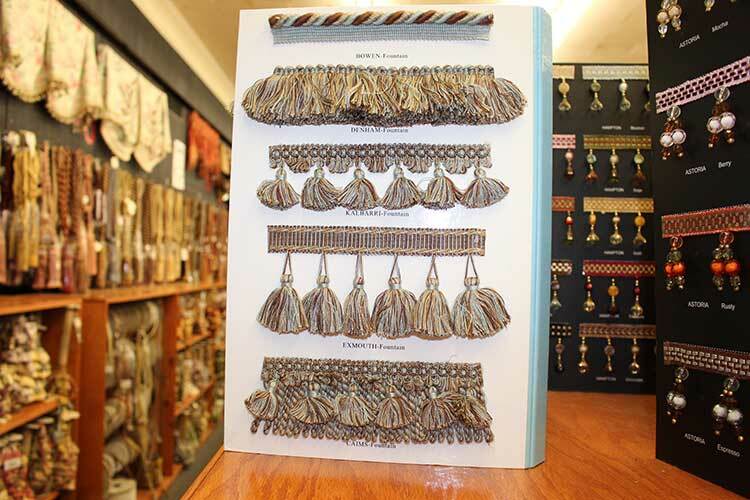 If it’s durability and stain resistant fabric you’re looking for, TWG has it all including a unique selection of decorative trim and tassels to put the finishing touches on your design project. 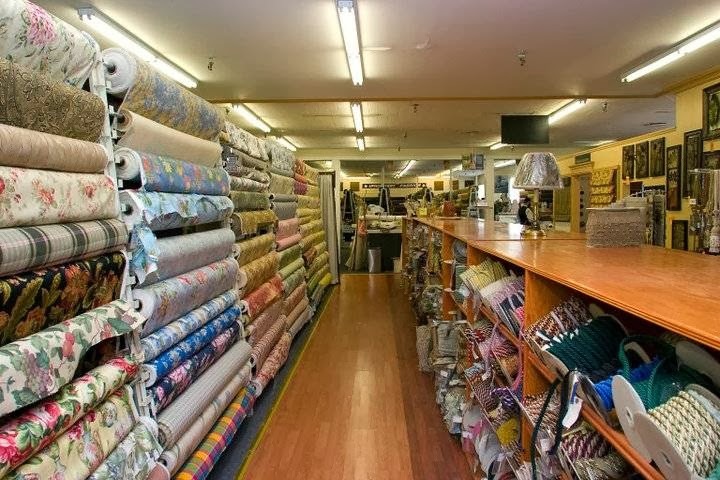 TWG Fabrics & Home Decorating Center has one of the largest selections of fabric in Middletown and Orange County, New York. Visit the TWG showroom to browse through luxurious collections of fabrics for your next interior design project.